Professor Billy O’Connor has been an invited speaker at conferences and seminars in over 60 research institutes in 19 countries. He is a member of The Physiological Society (UK) – Teachers Network and the Science Foundation Ireland School Teaching Initiative where he regularly communicates the effects of addictive drugs on the brain to lay audiences, including on national radio. Below find a sample of topics Professor O’Connor lectures on. The physiology of singing. Singing and Mental Health Workshop. World Academy of Music and Dance. 12th October, 2011. Inside the emotionally intelligent brain. Emotions in Society Research Cluster. Lunchtime Seminar. 7th December, 2011. 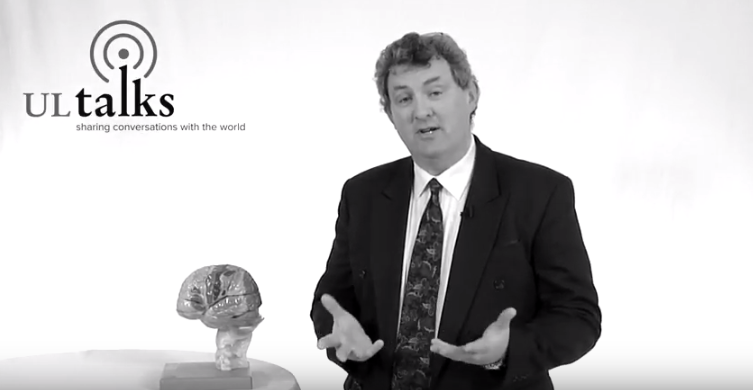 Introduction to neuroeducation: the brain science of learning. Conversations in the Consortium. 25th April, 2012. Using your brain to beat addiction. UL Diploma in Drugs and Alcohol Studies. 26th September, 2011. Inside the entrepreneurs brain. MBA Programme, KBS. 25th March, 2012. What can neuroscience teach us about problem based learning? COPD Group, 2nd July, 2012. Inside the creative brain. AAHS Faculty Teaching Day. 7th September, 2012. Impact of a structured STEP 1 USMLE preparation programme on exam performance. INMED, Royal College Physicians of Ireland, Dublin, 24th February, 2012. What can neuroscience teach us about emotions? Regulating Emotions Conference. UL. Limerick. 30th April -1st May, 2012. What can the brain science of learning teach us about cybernetics? Systems and control mechanisms in brain learning. The 11th IEEE International Conference on Cybernetic Intelligent Systems, University of Limerick, Ireland, 23-24thAugust. Pathophysiology of Huntington’s disease, Park Retirement Home, Castletroy, 9th September, 2011. Inside the Brain: Alzheimer’s disease. Sligo Science Week. IT Sligo. 23rd September 2011. Using your brain to beat worry and stress. Silesian School Limerick, 28th January, 2012. Promoting positive brain changes in our children. Newport School Waterford, 28th February, 2012. Alzheimer’s disease and ways to avoid it. Limerick for Learning Festival. 26th March, 2012. You can change your own brain. St. Enda’s National School, Salthill, Galway. 18th April, 2012. Alzheimer’s disease and ways to avoid it. Park Retirement Village. Castletroy, 23rd April, 2012. You can change your own brain. Glenstall Abbey. 15th May, 2012. Neuroplasticity as a Target for Innovative Treatments. Microdialysis Studies in Animal Models of Schizophrenia. 36th Congress on Science and Technology of Thailand (STT 36), Bangkok, 26th-28th October 2010. What can neuroscience teach us about teaching? International Conference on Engaging Pedagogy. NUI Maynooth, January 2010. Oral presentation. Neuroplasticity as a Target for Treatment. Research Seminar Series, Department of Chemistry, NUI Maynooth.. 15th April, 2010. 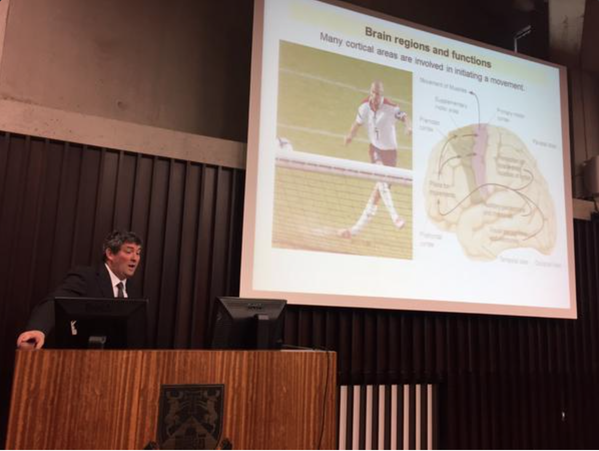 Understanding the brain: an overview of problems in neuroscience. A MACSI mini-workshop. Department of Mathematics and Statistics, UL. Friday 26th November. 2010. Neuroscience; Not just another Science – How understanding the brain involves a new fresh way of thinking about and looking at the world. 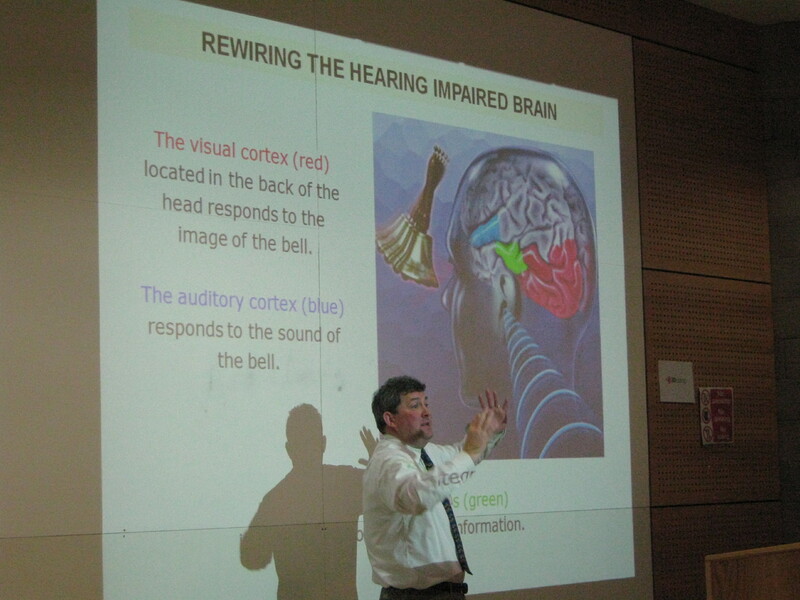 Would you like to engage Professor Billy O’Connor to speak to your group or event?